This pretty lace pencil skirt is a great option to wear with any fitted tank or top in your closet in lieu of a dress. It would be a cute option for a bridal shower or rehearsal dinner as well. The Style and Lace Pencil Skirt is lined. The bottom hem is unlined and semi-sheer. 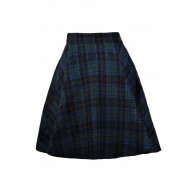 This skirt has a classic fitted pencil cut that can be worn high waisted if you prefer. An exposed back zipper completes this dress. 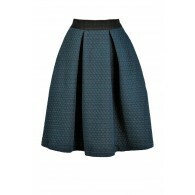 The Style and Lace Pencil Skirt looks lovely worn high on the waist with a blouse tucked in. It also pairs well with a blazer or fitted cardigan. Details: Lined. Exposed back zipper. 100% polyester. Hand wash cold water separately. Color will bleed. No bleach. Hang to dry. 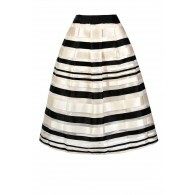 Small measurements: Length from top of waist to hemline: 24-25". Waist: 28". 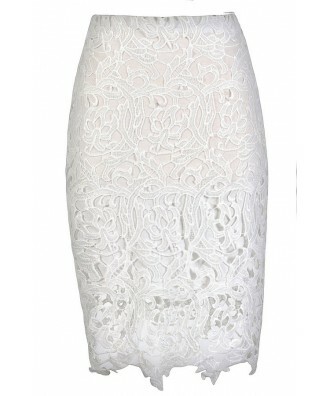 You have added Style and Lace Pencil Skirt in White into Wishlist. 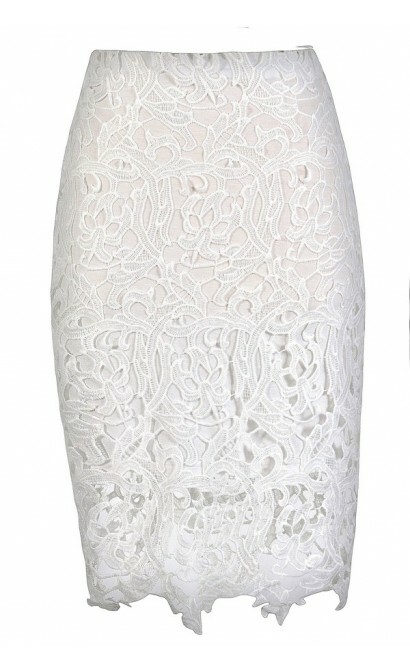 You have added Style and Lace Pencil Skirt in White for Stock Notification. 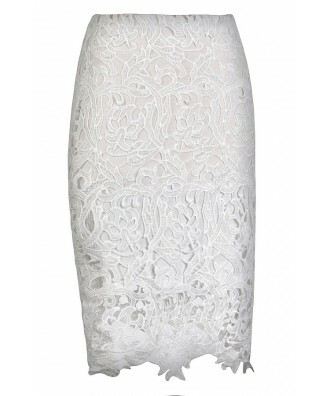 You have set Style and Lace Pencil Skirt in White as a loved product. 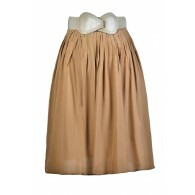 You have removed Style and Lace Pencil Skirt in White as a loved product.